Remove and destroy confidential paperwork, electronics, or medical waste. You Name It, We Shred It. We take care of large or small quantities. Connecticut Residential shredding is a cornerstone of our company. We know how important your time is and we take pride in knowing that we will make our time window. Imagine the company you always wanted to do business with and know that we are that company. We are on time, efficient, and professional. 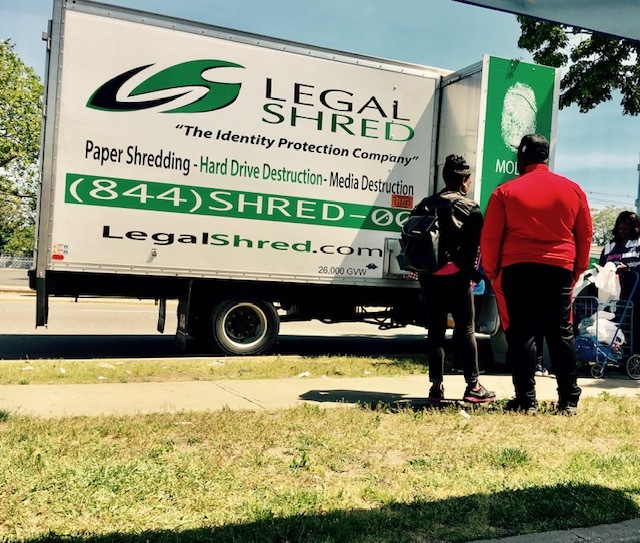 You can rest assured that Connecticut Shredding is exactly the experience you're looking for. All of our shredded paper is pulped and recycled back into tissue paper.